I finally get an approval in one of the Hosting party I signed up for a very long time. It is the Chinet Bakeware hosting and because it falls on the 2nd of November I decided to combine the Bakeware hosting and my advance Dinner with my family and friends. I tried to reach out with the friends nearby however they seem to be busy so it ends up that the hosting were only with family members. 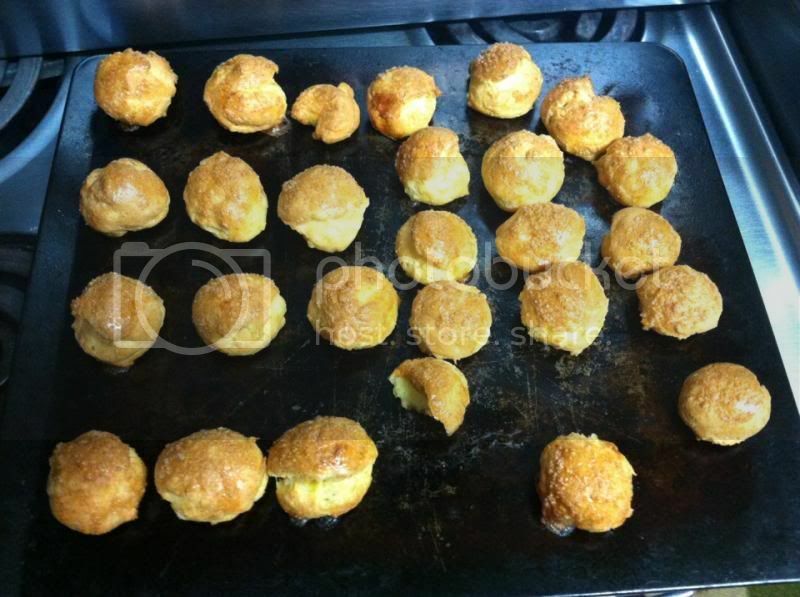 I have never tried to bake Cheese puffs before good thing to the online recipe is that you can get them and find them easily when you need it. I found the easiest one at Panlasangpinoy.com you can always find the recipe here. I am very proud that I made Cheese Puffs from scratch. Overall, my in law especially my Mother in law loves it so much. I will going to make these again. 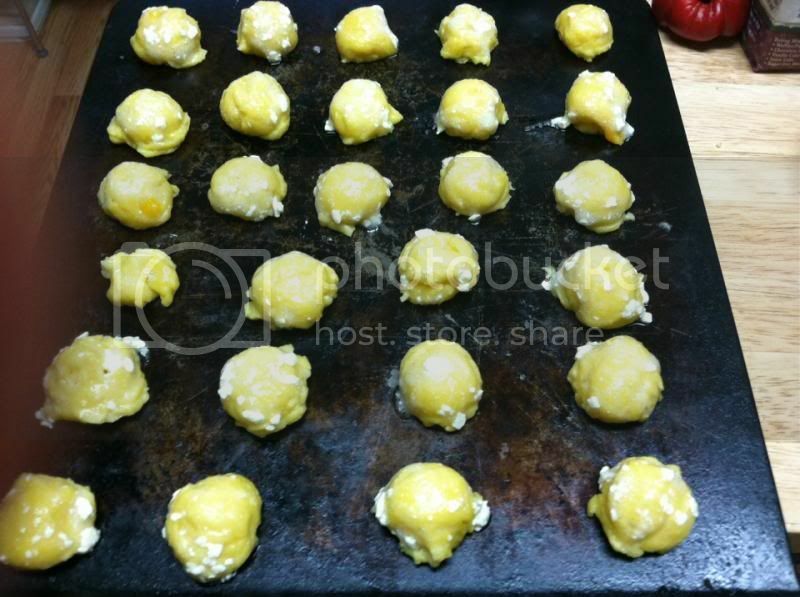 Nice hosting of bakeware...a cheesepuff.... baking pastry for guests. My daughter is addicted to cheese. She'll surely love cheese puffs. Thanks for shaking the link to the recipe. 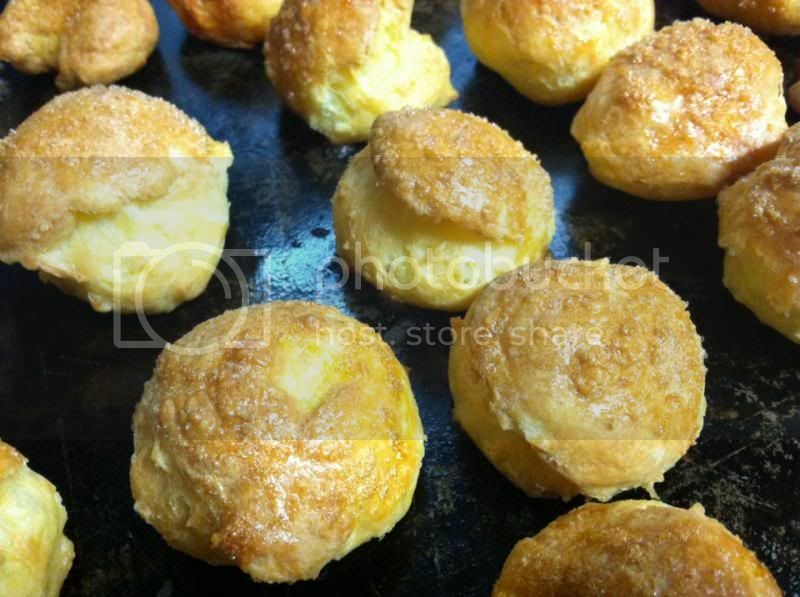 Cheese Puffs, super love to have my hands on them. I wish there is a recipe so I can make it too hehehe. I never try to make cheese puffs.This is a good idea as am looking something to make this upcoming party for my daughter.I keep this in mind. Ahhhhh I love cheesepuffs! I will try that recipe you linked. Just looking at it, I am already officially drooling lol. The kids must love it. Looks really good, Mommy Nova! :) Can I have one, please? ?